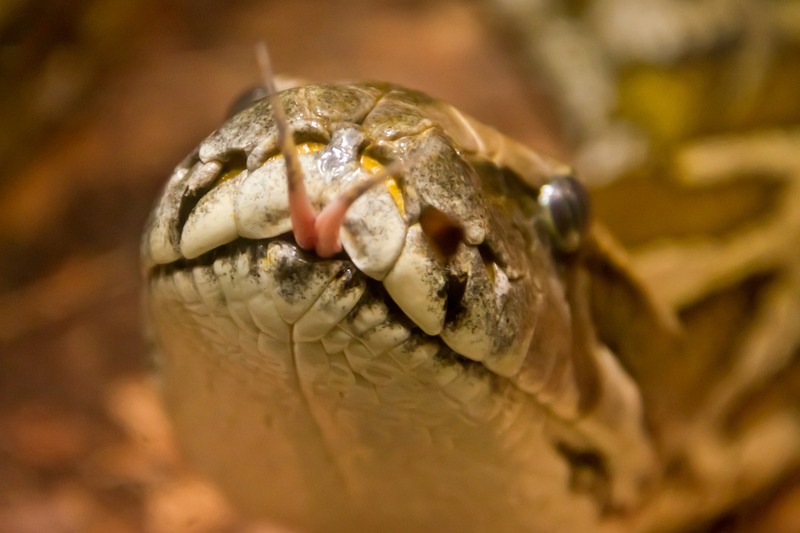 Encrypt your valuable python source code to prevent it from being cracked. Want to learn more about Python Protect? Join in on the video conference that will take place on October 16th at exactly 15:00 MESZ (UTC+2). Simply sign up for the event with your email address and you will get a message with details how to join. You will also be able to ask questions in the video conference, however it is not require to activate your webcam or microphone if you don’t want to. Protect your Python 3 source code from theft. Python Protect is using strong state of the art AES encryption technology. To protect your source code from being tempered with. This means its extremely hard remove to your licence checking code. Just imagine what an incredible asset Python Protect would be to you if it helps you get payed for your work. To protect your code simply create two files main.py and SecureInit.py in a new folder. then choose the folder in Python Protect. This will create a new folder with a python interpreter and the encrypted version of main.py.